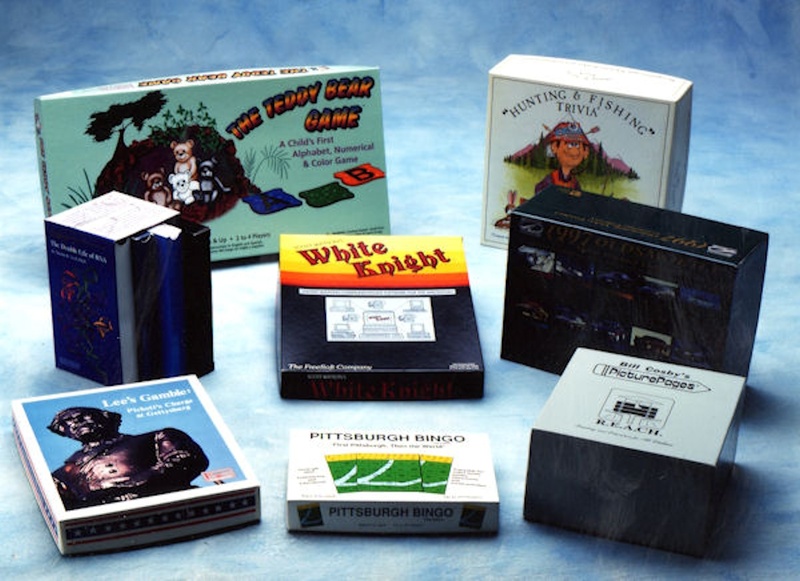 Durable, versatile rigid boxes are often the package of choice for software, games and video sets. Constructed of heavy gauged paperboard and often covered with 4 color process printed labels, these boxes will accent the product and hold up well over years of use. Die-cut chipboard interiors or platforms are often included with these packages filling the need to contain the multiple component makeup of these products.